(NOTE: Mine is the recurring kind. Not the speech kind). 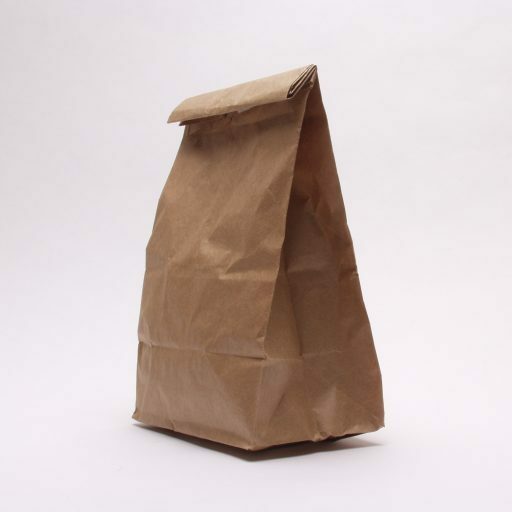 In my dream, I am able to lure Donald Trump into a small closet. He enters the 4×4 space to discover it has no lights. He grows nervous when the door locks behind us. Unleashing my attacks with the fury of 1000 suns, the ferocity of my blows catches him off-guard and forces him into a corner. His eyes struggle to adjust to the darkness. He grasps blindly for the door handle. He is disoriented, woozy – it’s all he can do to cover up. His only hope is that I will lose steam. I have been training inside a pitch-black dojo for almost a year now; preparing for this very moment. He has no idea how comfortable I am amongst these winter coats; how at home I feel in the darkness. My sense of smell has been heightened from training. I can smell his fear; the stench of his now-urine-soaked Depends. My sense of hearing is now bat-like. I can hear the shape of his turkey neck; the bristling of his corn hair. My sense of touch – immune to pain. The layer of blubber coating our 45th President is soft against my fists; my barrage of body blows like pummeling a fatty ham. I lure people into dark closets and fight them unexpectedly. It is my special brand of justice. Scott Pruitt will feel my wrath. Hey Secretary of the Treasury Steve Mnuchin – meet the roll of quarters in my tightly-gripped fist. I am not above fighting Sarah Huckabee Sanders. The sound of all those breaks and bruises – just the sound of the garbage men breaking my trash cans again. I am left to deal with reality. A reality so turbulent, my only escape has become this dark, recurring fantasy where I fist-fight the entire administration inside a hall closet. This is the state of American politics. It is dire. Not just because of who the president is, but because of the circumstances that allowed his presidency to be possible in the first place. His mere existence in office points to something darker, more sinister; a fundamental threat to who we are. Moments in history like these require sacrifice. Americans stepping up to serve their country, even if it means doing something they didn’t necessarily want to do. War. Financial forfeitures. Running for office. Gregg Popovich is a very private man. By all accounts he hates speaking in public. But now, the public needs him. And that’s why I’m drafting him for the most public office of all. We need Gregg Popovich to be President. He’s the right man for the job. And unlike the hall closet that I see when I close my eyes, this dream is no joke. Like for real. I’m serious about this. Gregg Popovich has a military background. While I don’t think Americans want a four-star general as commander-in-chief, we still admire military service and what it represents. Popovich has the right kind of experience. He went to the Air Force Academy for school, served his five-year commitment in somewhat mysterious ways, and almost went into the CIA. The fact that Pop was successful, during both his military stint and the endeavors that came after, gives him an inside-outside perspective on government that is valuable and rare. Pop has the same no-nonsense, speak-your-mind carriage that some people appreciate about Donald Trump. Only unlike Trump, what’s on Popovich mind is actually worth sharing. The way people think Trump keeps it real, Popovich actually does. Because he tells the truth, and does not live in a narcism-fueled fever dream of his own creation like our current commander-in-chief. Gregg Popovich is a winner. Gregg Popovich is comfortable (for some voters). You may not look to sports as a haven of progressive thought, but just like any other endeavor, there are forward-thinking innovators, and there are those clinging to the old ways because they’re afraid of change. In the NBA, no one has progressed the game more than Gregg Popovich. He was the first coach to carefully monitor his player’s minutes; looking at biometrics and player health before other teams did. The thought and consideration Popovich put into his player’s well-being is credited for extending many of their careers. Basically, he invented NBA healthcare. He was the first coach in the NBA to hire a female assistant. Popovich greatly values alternate perspectives and viewpoints; so it’s no surprise he recruited someone with a high basketball IQ (Becky Hammon) who was overlooked by other teams simply because of her gender. Pop’s team is like the NBA’s “Team of Rivals”. And he created the NBA’s first truly international organization. If the President of the United States is considered the “Leader of the Free World”, it’s good to know that Pop has been leading his own world in San Antonio for over a decade now. What started in the Virgin Islands with Tim Duncan has expanded across the globe, picking up players from Argentina (Manu Ginobili), France (Tony Parker), Australia (Patty Mills), and more. Popovich understands the value of thinking internationally. 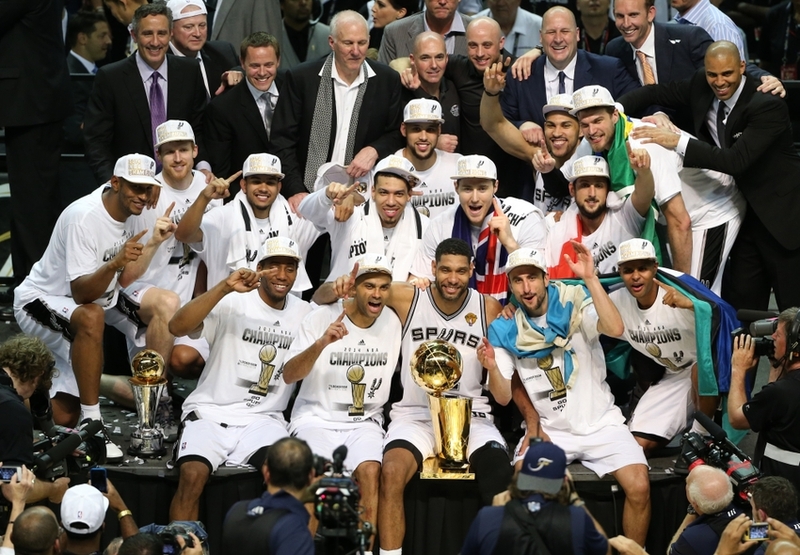 For the Spurs, multiculturalism is an organizational value. One reflective of an ideal that most Americans hold dear: that our country is a place where everyone is welcome and we are better for it. 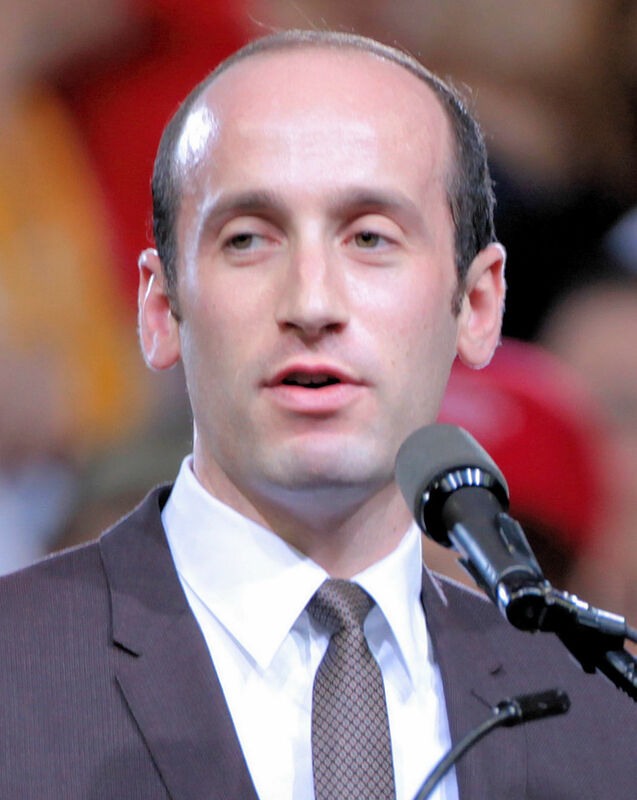 No matter what the world’s oldest 32 year-old, Stephen Miller, says. Gregg Popovich is a true leader. Heading into this election, I heard a lot of people saying it didn’t matter who our president was. That the country could run itself and we’d be fine no matter what happened. I vehemently disagreed. Mainly because I’m a sports fan. In the world of sports, everywhere you look, good organizations are led by good leaders, and bad organizations are led bad leaders. And it’s easy to quantify because we have a literal record of wins and losses. Meaning, if we wanted to know what it would be like to have a racist real estate developer running the show, we should’ve just looked at how dogshit the Los Angeles Clippers’ were back when Donald Sterling was in charge. Sterling owned the Clippers for 33 years and they were absolutely atrocious for 27 of them. A fact that should come as no surprise considering Sterling was selfish, narcissistic, hateful, cheap, dishonest… Sound familiar? From 1981-2005 the Clippers finished with more wins than losses only once. And they never finished with a winning percentage over .700 during his ownership. The Spurs on the other hand? Since Popovich’s first season, they have had an average winning percentage of over .700 for 20 straight years. They have never missed the playoffs during that stretch and have won five championships to boot. The reason for this discrepancy is simple: everything that Donald Sterling was – Gregg Popovich is not. Pop doesn’t reveal a lot about his coaching tactics, but what he has said is that he always treats everyone the same. That he makes an effort to treat his star players (i.e. the one’s who have everything – more talent, more money) no different than the role players (i.e. the ones with less ability, less job security). In other words, the Spurs’ culture is built on fairness. A fairness that Popovich cultivates through honesty, accountability, and the emphasizing of others over self. Simply put, Popovich knows how to run an organization. And he knows how to build a culture around an agreed-upon set of principles. …Kind of like you do in a country. The Spurs’ success is the result of character; of work, of helping people, of communication. And creating something like that is result of true leadership. Actual consensus building – not yelling at someone because they’re “beneath” you. It’s a brand of leadership that has yielded some pretty great results. The proof is on record for everyone to see. Now, it might be time for Pop to prove it somewhere else. The belief that the things which make us different are what make us special. 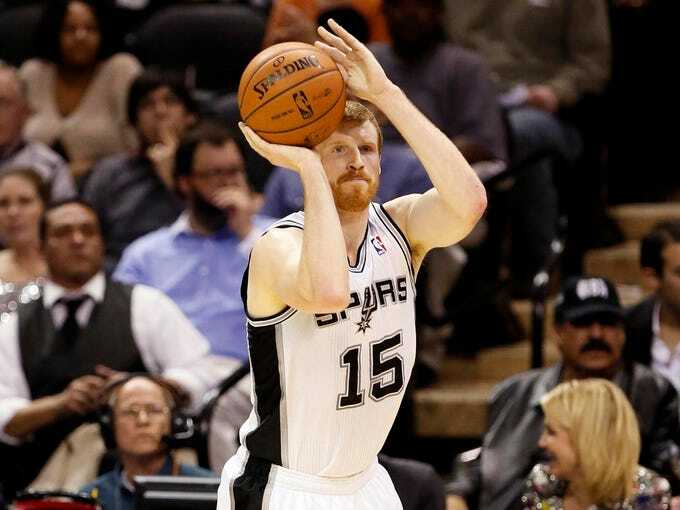 Matt Bonner was considered ginger trash by the rest of the NBA. The idea that people that a group of people working together can be greater than the sum of their parts. The ideal that no matter who you are or where you come from, if we treat each other respect and speak honestly about our differences, we can accomplish something amazing. Spurs players repping their country’s flags after winning the title. That’s the America I want to see. It’s the America where Gregg Popovich is President.